Rental property ownership can be difficult, especially for owners who are new to the endeavor. 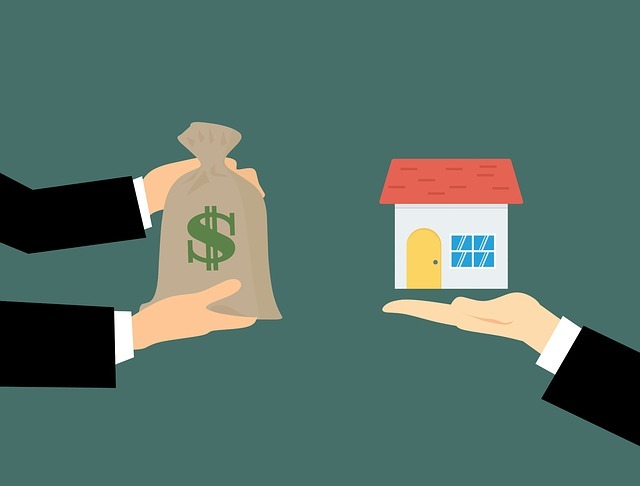 Though working with a property manager like Martin Feinberg will not alleviate every stress or instantly resolve every dilemma, it can help make the process easier and more lucrative. Professional property managers bring skills and knowledge to the table that can greatly benefit the owners they serve. Listed below are five common rental property difficulties that owners often run into, along with suggestions on how professional property managers can help. High turnover is defined as anything over the national annual average of about 50 percent. When a property owner is constantly dealing with tenants moving out and trying to find new ones to move it, it can negatively impact their bottom line. Though renters are transient by nature, a turnover rate that is too high reflects problems with the management of the property. This is where a good property manager can make a big different. Experienced property managers tend to understand the needs of tenants and when the needs of tenants are taken care of, high turnover will cease to be a problem. Inexperienced rental property owners can sometimes buy into the false idea that skimping on maintenance costs can lower operating costs. This is not true though. Regular maintenance keeps properties from needing constant expensive repairs. It also helps to keep tenants happy, keeping them in the property longer. Professional property managers will implement a regular maintenance schedule and will also make it easier for tenants to make repair requests, usually through on online system. Staying on top of property maintenance will always save money in the long run. In this day and age, most tenants expect to be able to contact their landlord on any day and at any time. When rental property owners are slow to respond, tenant dissatisfaction rises, and so does tenant turnover. Many property managers combat this issue by implementing systems that allow tenants to contact someone even when the office is closed. This means that the property manager and his or her team can handle renter problems or emergencies 24/7 without the property owner needing to be involved. Not understanding real estate and rental property laws and regulations, both those at the state as well as the federal level, will lead to expensive lawsuits and non-compliance penalties. These laws and rules are constantly changing and it can be difficult for rental property owners to keep up. Utilizing a professional property manager that knows what to watch out for can help owners maintain compliance, thus saving a lot of time, money, and stress. It can be very difficult for rental property owners to know what to charge for rent on their properties. 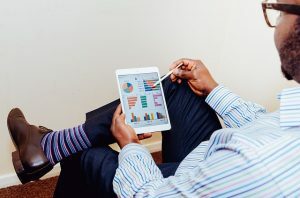 Sometimes owners will simply try to match the rent prices of the properties around them, but because there is more that goes into a rent rate than location, that is often not the best strategy. Property managers usually have the experience and data needed to know what to charge for their product. Property managers also know what amenities renters are willing to pay for and what they won’t.